Order your quality photoprint of "Whale Watching Boat Kaikoura" now! 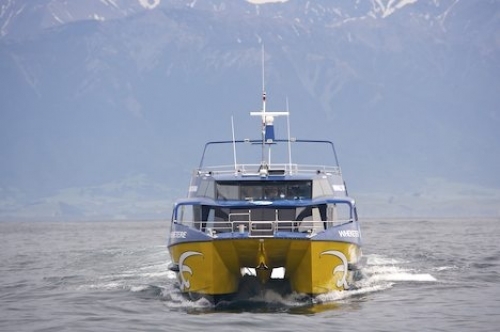 Photo of a whale watching boat in Kaikoura on the South Island of New Zealand. "Whale Watching Boat Kaikoura" photoprint!